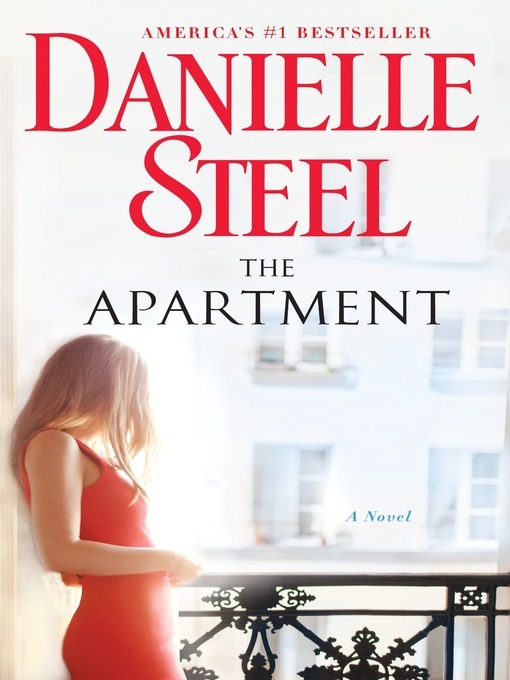 This vibrant, tender, and moving tale pulses with the excitement of New York City, as Danielle Steel explores twists of fate, and the way that sometimes, in special places, friends can be the family we need most. They come together by chance in the heart of New York City, four young women at turning points in their lives. Claire Kelly finds the walk-up apartment—a spacious loft in Hell's Kitchen. But the aspiring shoe designer needs at least one roommate to manage it. She meets Abby Williams, a writer trying to make it on her own, far away from her successful family in L.A. Four years later, Morgan Shelby joins them. She's ambitious, with a serious finance job on Wall Street. Then Sasha Hartman, a medical student whose identical twin sister is a headline-grabbing supermodel. And so the sprawling space, with its exposed brick and rich natural light, becomes a home to friends about to embark on new, exhilarating adventures. Frustrated by her ultra-conservative boss, Claire soon faces a career crisis as a designer. Abby is under the spell of an older man, an off-off-Broadway producer who exploits her and detours her from her true talent as a novelist, while destroying her self-confidence. Morgan is happily in love with a successful restaurateur who supplies her roommates with fine food. At her office, she begins to suspect something is off about her boss, a legendary investment manager whom she's always admired. But does she even know him? And Sasha begins an all-work-no-play residency as an OB/GYN, as her glamorous jet-set sister makes increasingly risky decisions. Their shared life in the apartment grounds them as they bring one another comfort and become a family of beloved friends. Unexpected opportunities alter the course of each of their lives, and as they meet the challenges, they face the bittersweet reality that in time, they will inevitably move away from the place where their dreams began.